PARIS (Reuters) -- PSA/Peugeot-Citroen will move out of its Paris headquarters in 2017 to a location in the city's western suburbs as part of a cost-saving push under its new part-Chinese ownership structure. PSA's 19th-century origins are in eastern France. It moved into the white, rectangular block facing onto one of the capital's busiest roads in its 1960s heyday as it enjoyed international success with its 404 model. It sold the building in 2012 for 245.5 million euros ($291 million) to raise cash as the international auto industry crisis tipped it into a loss. PSA has held a renewable lease on the building since. With Citroen's headquarters in northern Paris also set to close, some 2,200 people will move to two locations west of Paris. PSA sold 14 percent of the company apiece to Chinese carmaker Dongfeng Motor and the French state last year in a 3 billion euro rescue share issue after racking up losses of 7.3 billion in two years. 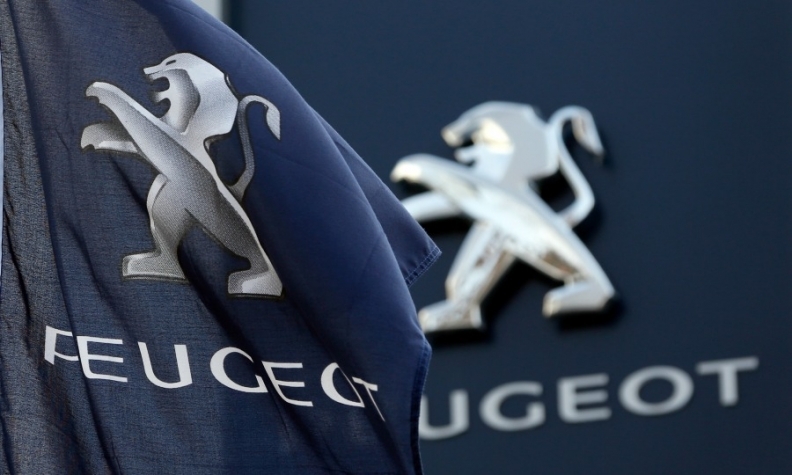 The Peugeot family still holds a matching 14 percent stake.